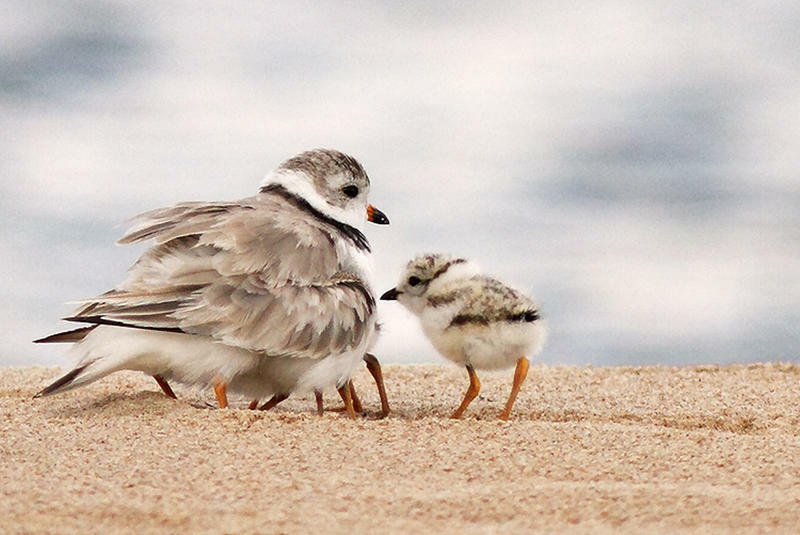 Piping plovers are little white and gray shorebirds. You might’ve seen them running around on the beach. Sarah Saunders is a post-doctoral researcher at Michigan State University. 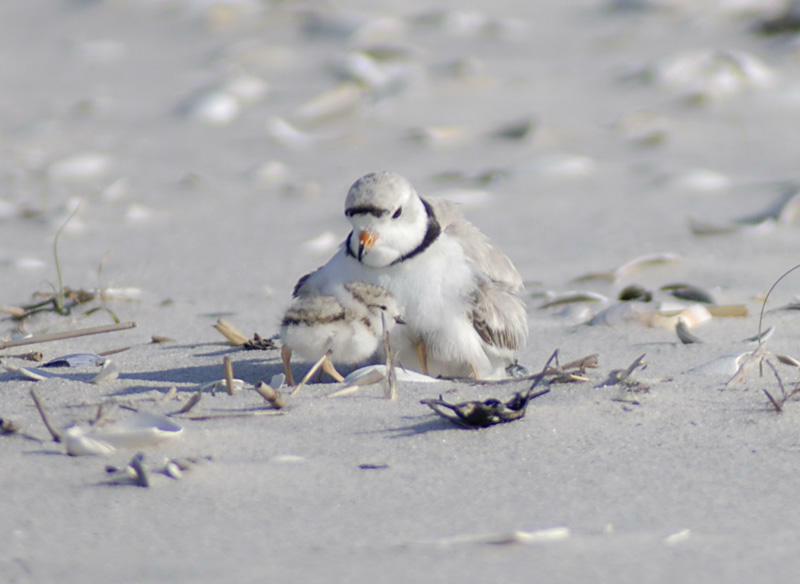 It may not feel like Spring, but the piping plovers are returning. A growing number of the endangered birds soon will return from their winter nests to their Michigan homes. RJ Wolcott of the Grand Rapids Press spoke with the U.S. 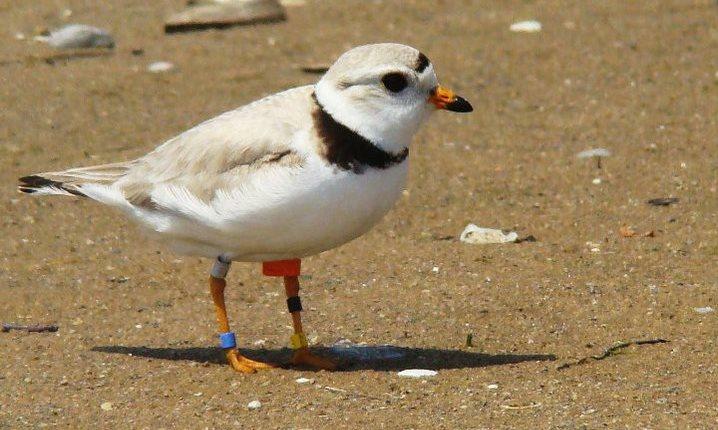 Fish and Wildlife Service's Vince Cavalieri about the return of the piping plover. The endangered birds winter along the Gulf of Mexico, the southern Atlantic coast and in the Caribbean. 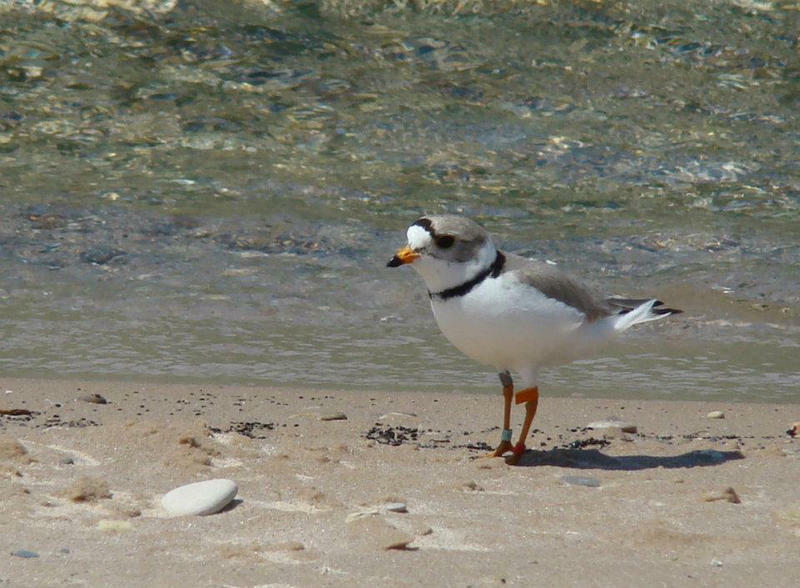 Cavalieri says breeding pairs will soon arrive along the coasts of the northern Great Lakes.